Luis lives with his parents, 4 siblings, and many other relatives in a region where poverty is rampant. Their village sits at the base of a volcano, where jobs are hard to find and gardens do not grow well. 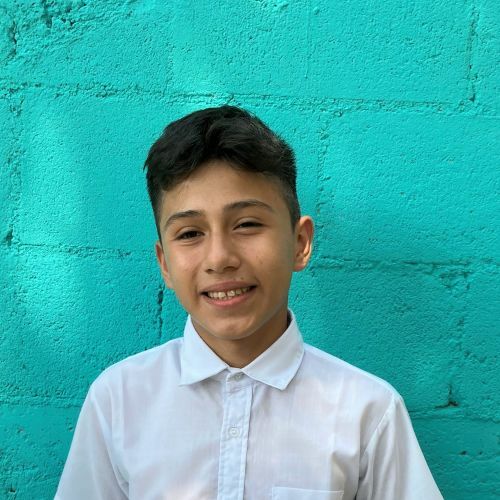 Thankfully, Luis now receives 2 meals a day at Kids Alive. The quality education gives him hope for a brighter future and he is always learning more about the love and sacrifice of Jesus.